TRAIN. CHARTER. TOUR. PILOT U-FLY. in Western Canada where you can train on a DHC-2 Beaver. Our HQ is at Pitt Meadows Airport, YPK. 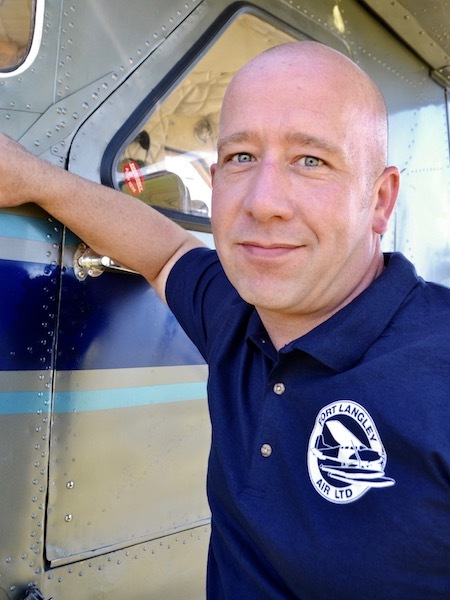 Since the 1960’s, pilot careers have been taking off from Fort Langley. 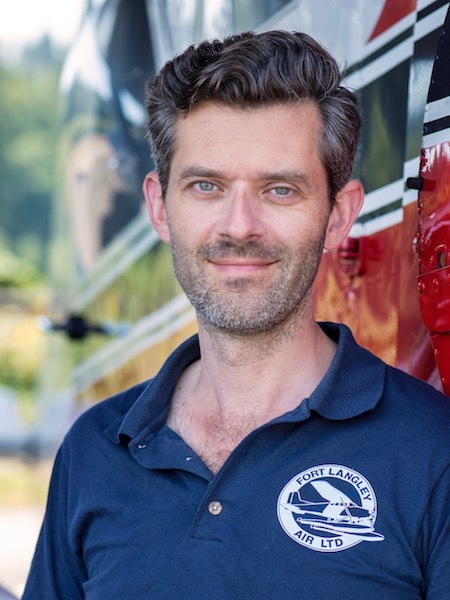 In 1999, John Ferguson started certifying floatplane pilots at Fort Langley Air. 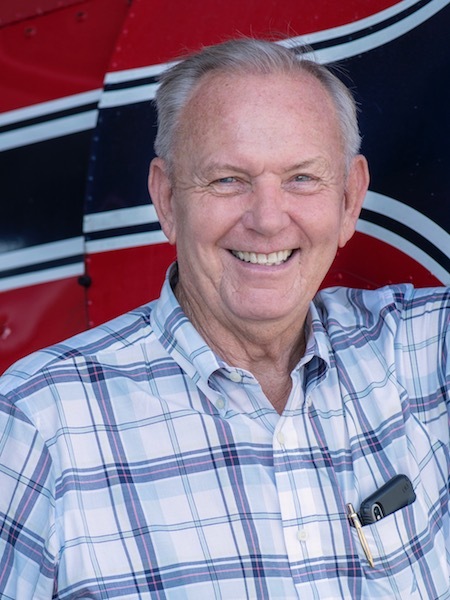 Our experienced instructors offer dual yoke training on the Cessna 180 or the legendary De Havilland Beaver, DHC-2. We are the only place on the BC Coast where pilots can access training time on a DHC-2 Beaver. 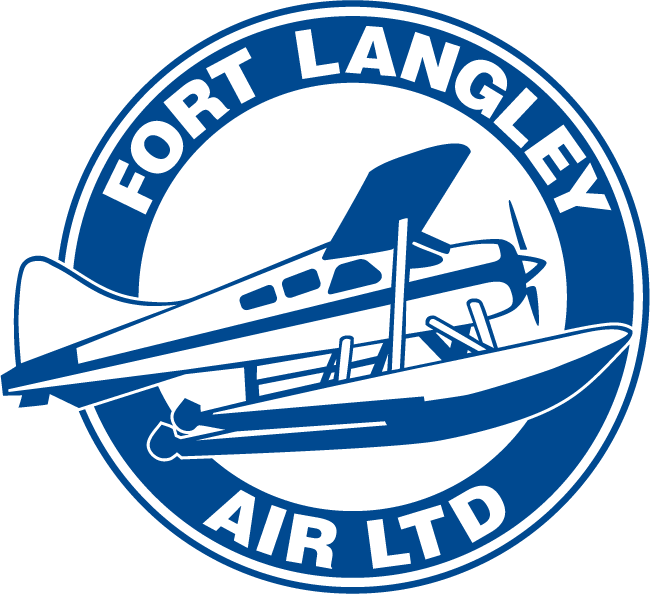 Please call us in advance to access the private Fort Langley Airport. A hidden gem this place. Professional pilots, hard working and honest. They give you training suited to your needs and skills and make sure everything is done as quick as possible, and the overall atmosphere in the place is friendly and open. The planes are in good shape, well maintained and safe. I’d definitely go back and fly with them to build more of my float hours. 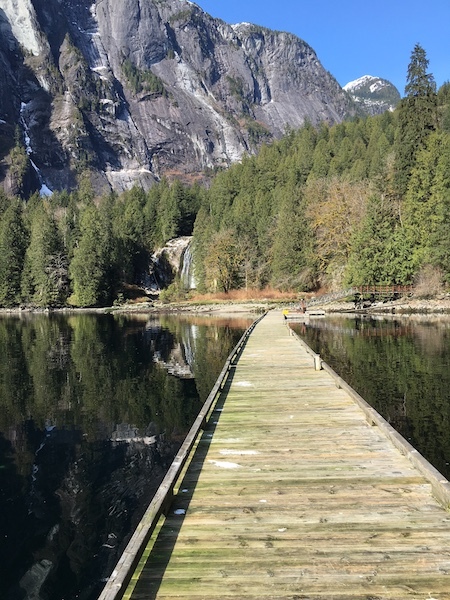 If your exploration of Canada’s Pacific Coast includes a seaplane ride (or you don’t have the time or patience for another ferry lineup), call us to discuss your charter flight or tour with Fort Langley Air. Is your next bucket list item fishing a remote mountain lake? 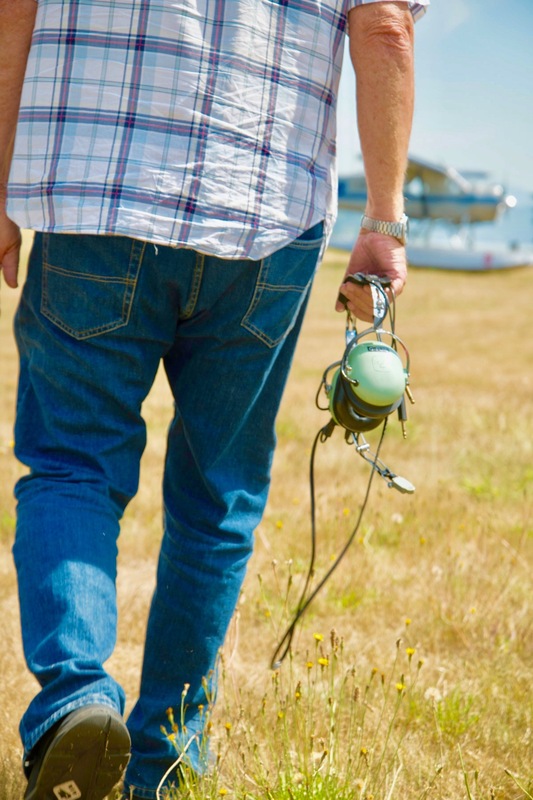 Do you want to scope out property on the BC Coast but don’t want to waste a long day driving? Want to be dropped off for an amazing week’s camping adventure? Need to access your remote sailboat, or surprise your family at the cottage after working a long week? We can put together a personalized itinerary that meets your aviation needs. And we promise not to give away the location of your secret spot! 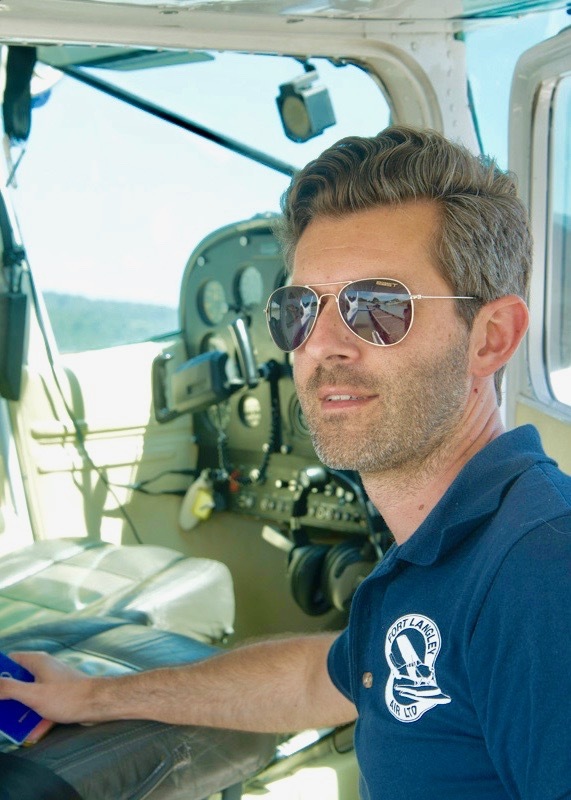 Our Cessna 180 or our DHC-2 Beavers can get you there quickly and safely. We’ll leave the epic selfie to you. Check out the ultimate full-day, west coast tour, our “On the Step” West Coast Pilot Experience. Picture you at the controls of our seaplane with our full-time working pilot as a coach while you explore the best of the BC Coast. A pilot’s view of a day at Fort Langley Air. The Pacific Northwest is an ancient and contemporary place of limitless experience and adventure. What are you waiting for? 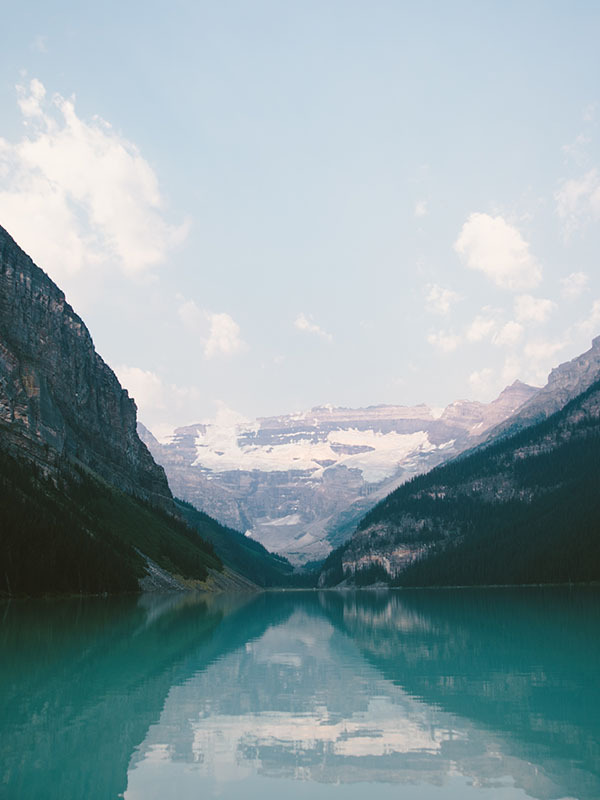 Grab your favourite people, your passport, and don’t forget your camera. International pilots, we make it easy for you to come and enjoy a Canadian floatplane experience on our dual-yoke Cessna 180s and DHC-2 Beavers. Whether you are on layover and need a pick up at YVR’s South Terminal, or you are planning your next family vacation, add a seaplane experience with Fort Langley Air to your itinerary. We’re celebrating new ownership by investing $1000 in your 50-hour bush pilot training course. Our pilots have spent thousands of hours flying floats. 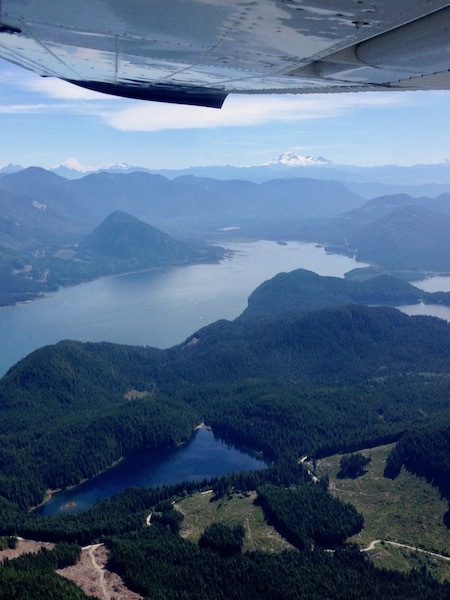 Let us show you why we love to fly floatplanes on the beautiful British Columbia Coast. We are the pilot’s choice for best float pilot training school in North America. Complete your seaplane rating, build floatplane hours, take your career bush pilot course or enjoy dual yoke flight-seeing. You need a seaplane! Save time at work or play with a floatplane trip to your remote destination on the BC Coast. For 20 years we have been transporting singles, groups, crews and freight. To charter a plane, call us for a competitive custom quote. 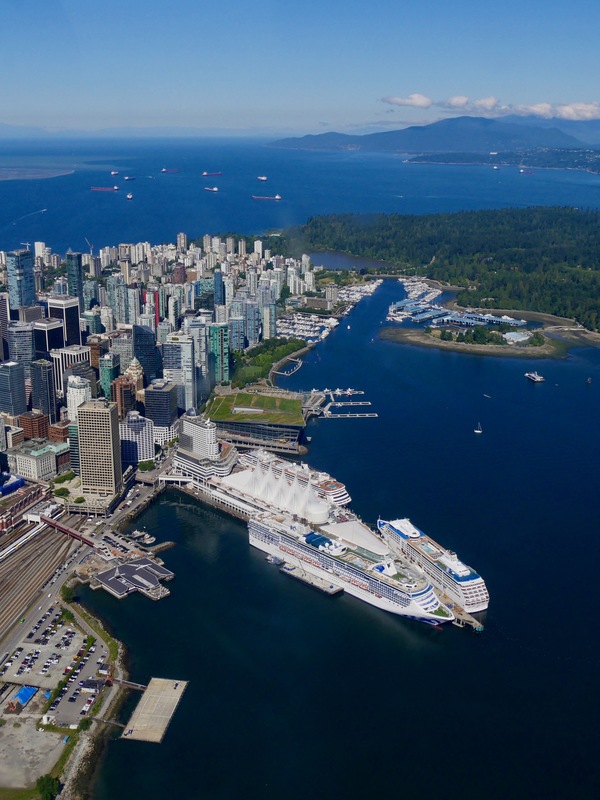 See the wild BC Coast from the eagle’s view. 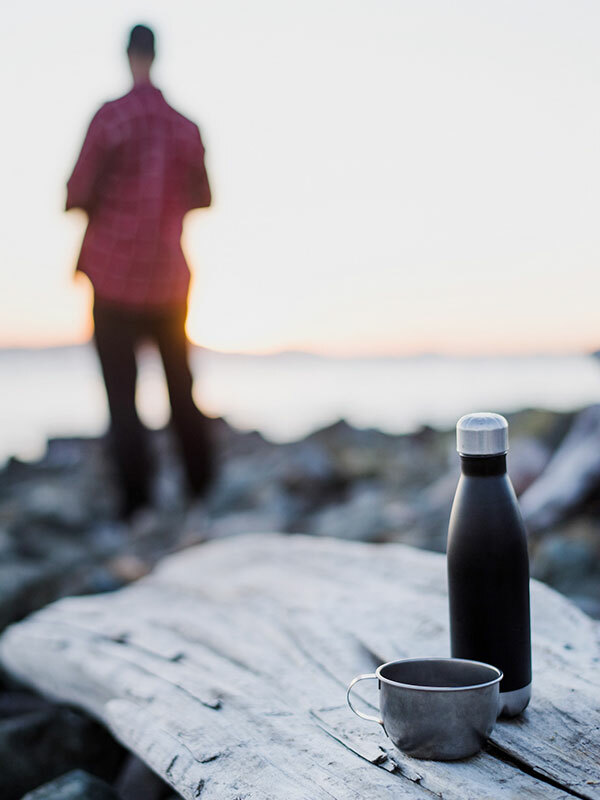 Come and explore favourite spots old and new from a different perspective: Vancouver, Sea to Sky, Lower Mainland, Garibaldi, Harrison Lake, Golden Ears and more. Book your plane tour now.